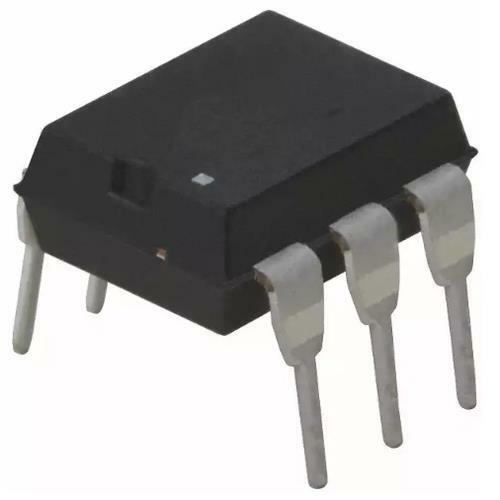 Integrated Circuits ICS Supplier in Mumbai Our range of products include Optocouplers, Microprocessors and Integrated Circuits. 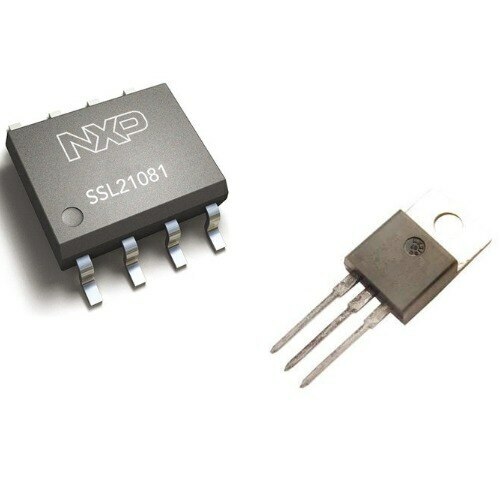 Logic MOSFETs Supplier in Mumbai Logic MOSFETs offered come with lower gate source threshold and can be driven by low voltage devices like logic ICs and microcontrollers. 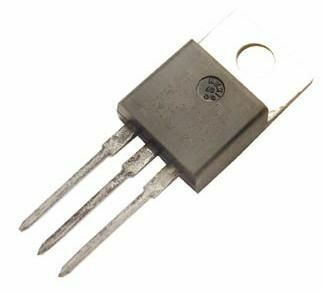 E can make these available in 60V and 100V version with low threshold drive for logic level devices as well as low on-resistance. 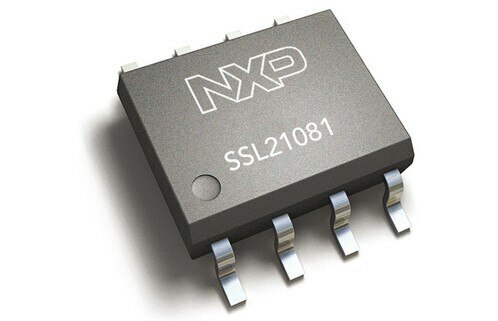 These are suitable for meeting switching applications and DC to DC converters. 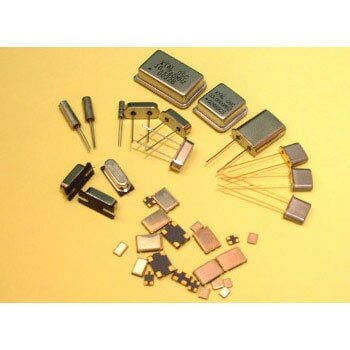 Switching MOSFETs Supplier in Mumbai Switching MOSFETs offered provide process support as preferred switching devices in SMPS power supply design and allow switching inductive/capacitive loads. 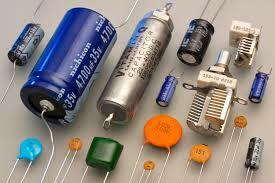 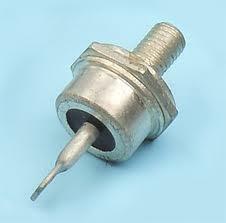 Further, these also come with protection support to safeguard MOSFET device from getting damaged. 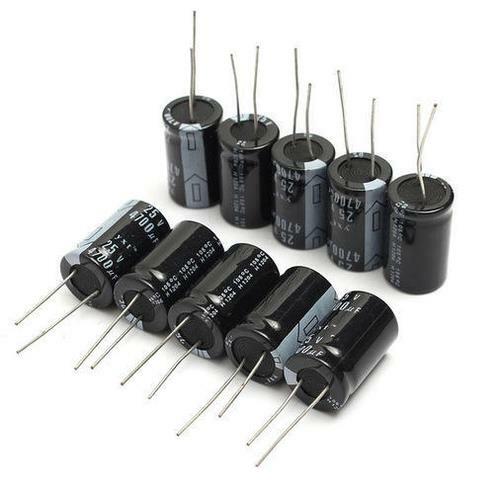 The various types of mosfet transistors offered by us include: 2SK, MTP, IRF, 2SJ, IRFD that are available in range options of D2, DIP, Module, TO3, TO5, TO92, TO220, TO247, TOP3 and in make choices like IR, Samsung, ST, Siliconix, Harris, Motorola. 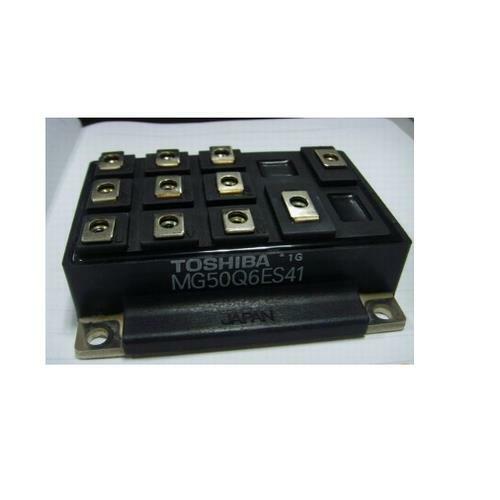 Power MOSFETs Supplier in Mumbai Power MOSFETs offered finds use in switching inductive/capacitive loads and comes with superior protection support to safeguard MOSFET device from becoming damaged. 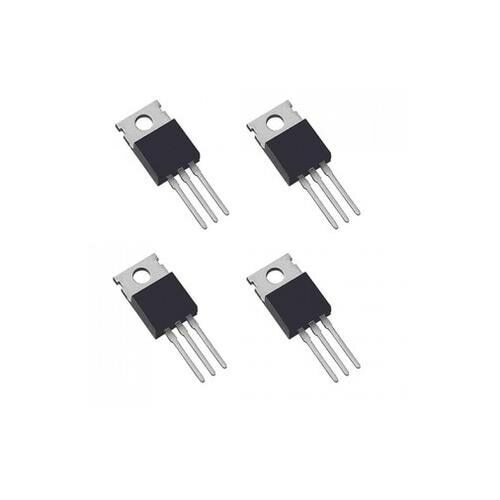 The different types of mosfet transistors offered by us include 2SK, MTP, IRF, 2SJ, IRFD that are made available in the range options of D2, DIP, Module, TO3, TO5, TO92, TO220, TO247, TOP3 and in make options of IR, Samsung, ST, Siliconix, Harris, Motorola. 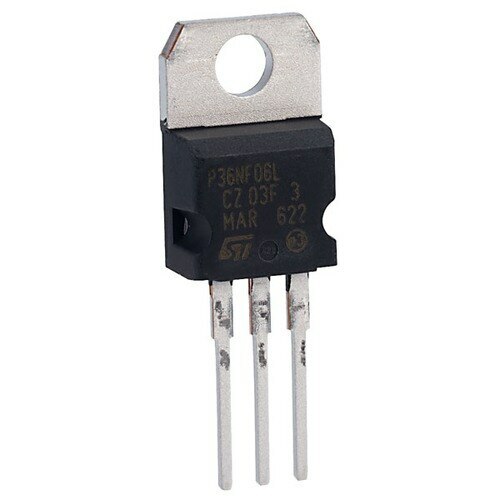 Mosfet Transistors Supplier in Mumbai Prominent & Leading Exporter from Mumbai, we offer Mosfet Transistors, Power MOSFETs, Switching MOSFETs and Logic MOSFETs.